Save up to 15% off your shopping this Mother's Day, with our special voucher offer! 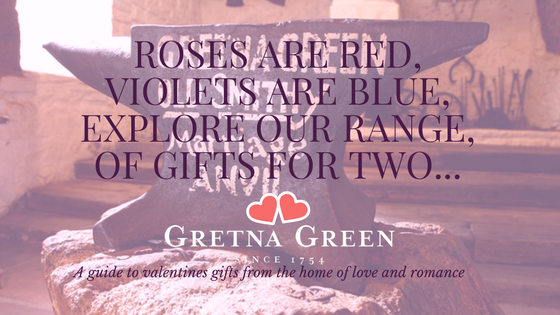 Request your voucher below, for up to 15% off shopping at Gretna Green this March! Simply fill in the form below and your voucher will be emailed to the email address you enter; so make sure you enter it correctly! 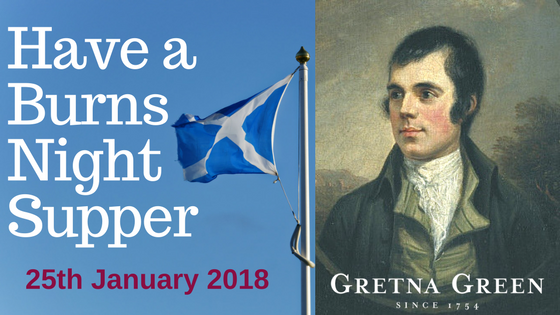 The 25th of January (Robert Burns’ Birthday) is a much-anticipated part of the Scottish calendar, and a day we all look forward to here at Gretna Green. In anticipation of the big day - we offer a few hints and tips, to help you make the most of the evening. 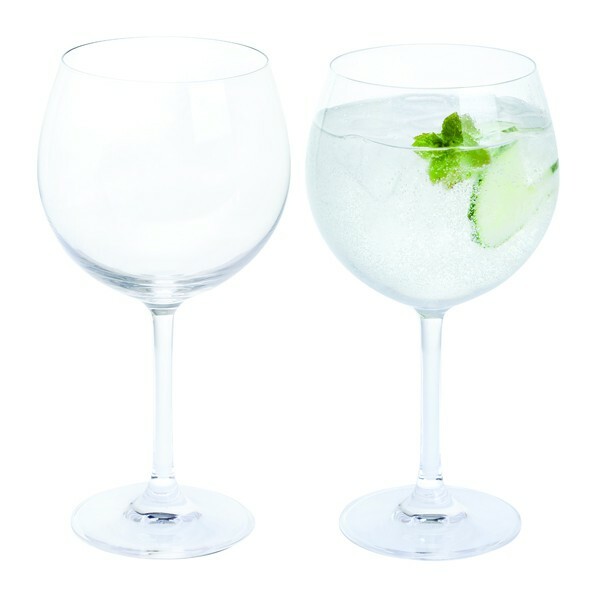 Christmas is a time for family and friends... and, for the adults, a great excuse for a nice drink! To make your Christmas cheers go even more smoothly this festive period we've put together a range of recipes and ideas for drinks of all kinds. Christmas is a time for feasting and enjoying fantastic food and drink with family and friends. 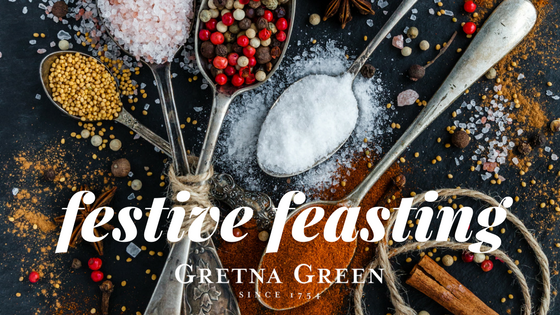 In the first of our two-part feasting series of blogs, we're offering you a range of recipes, table dressing ideas and food-based fun in time for Christmas. 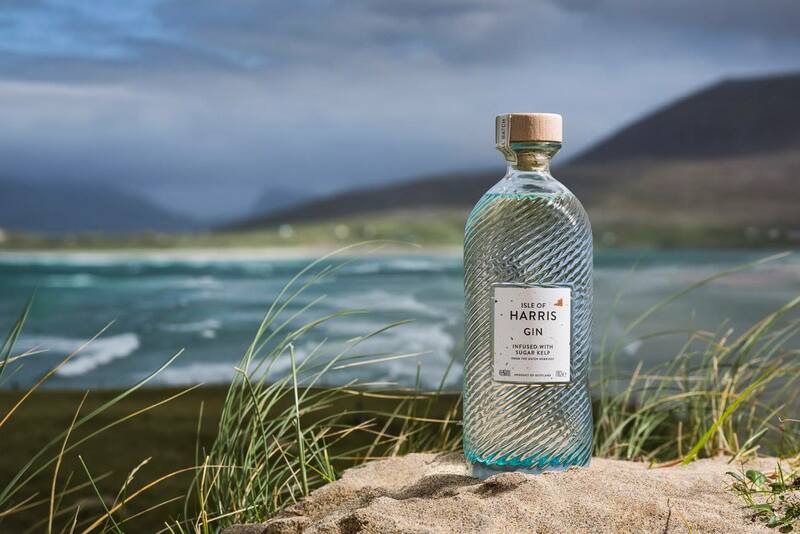 Fancy adding some Scottish flavour to your Christmas dinner? 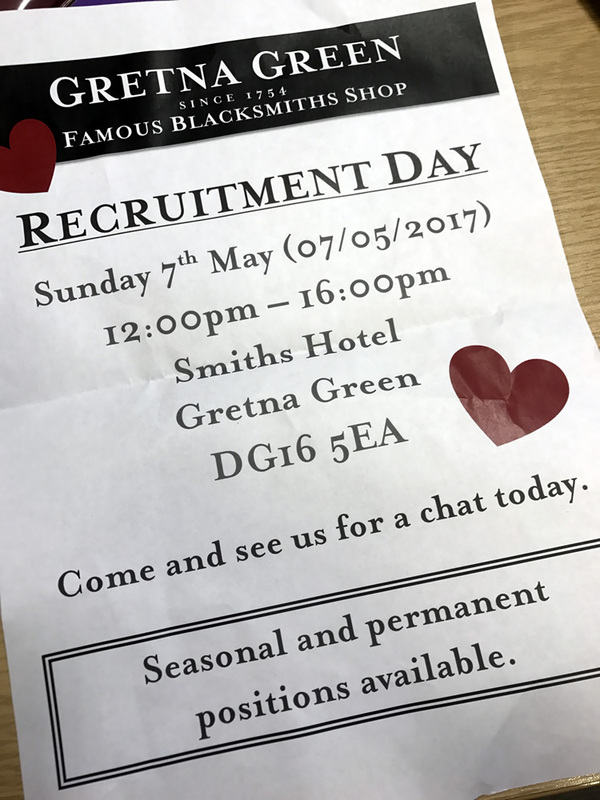 Gretna Green is here to help! Whether it’s a colleague or a friend, we all know that finding that funny or thoughtful present on a budget can be a nightmare! 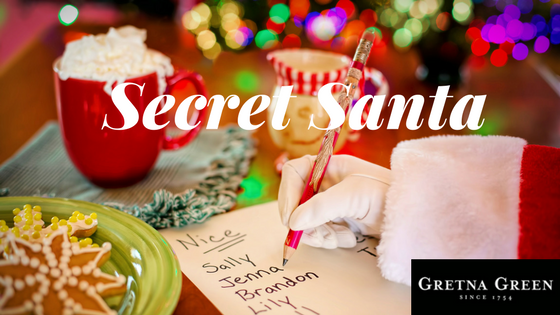 Here at Gretna Green, we’ve put together a collection of our very best Secret Santa presents to get you out of a bind this Christmas. Christmas is the perfect excuse for sparkle & shine. Whether your little one has been naughty or nice in 2017 – they’ve no doubt made the gift list one way or another and will need something fantastic this Christmas! 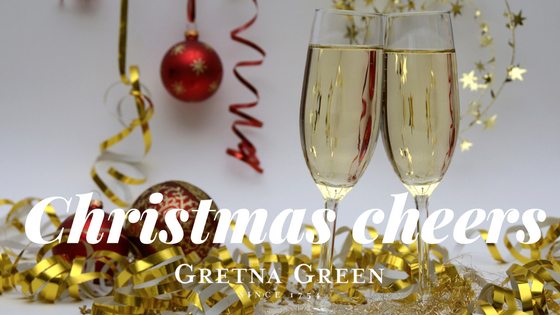 Here at Gretna Green we have everything a boy or girl could possibly want this Christmas. Sugar and spice, And all things nice, That's what little girls are made of. Although it’s not the most scientifically accurate of poems – it’s a good way of thinking about what your little one might love this Christmas! 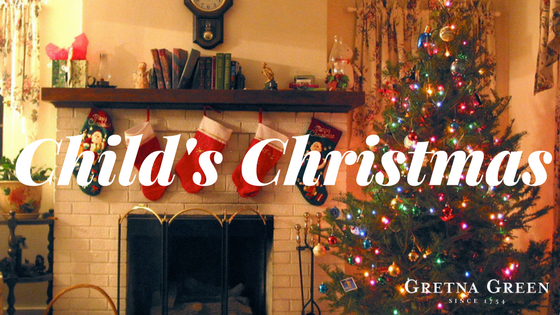 Christmas is a time for family and friends, for feasting, drinking, laughing and creating wonderful memories together. With people celebrating and coming and going you want your home to look its very best at this time of year. 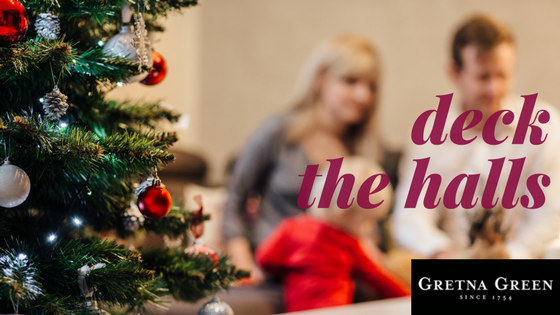 With a wide range of festive decorations & homewares available at Gretna Green and online at GretnaGreen.com/shopping, we have everything you need to make your home look fabulous this Christmas. Christmas can be a tricky time of year to find the perfect outfit. You want to be comfortable enough for your waistband not to feel too tight when you veg out on the sofa - yet there’s always an intense pressure to dress up and look glam. Saint Andrew’s Day is quickly approaching, so here at Gretna Green, we’ve put together a quick guide to making the most of the Scottish National Holiday. The 30th of November is the feast day of Saint Andrew; patron saint of Scotland and countries around the world including Russia, Romania, Greece, Cyprus, Ukraine, Bulgaria, Colombia, Barbados and Tenerife to name but a few. Celebrated around the globe, Saint Andrew's Day is an important holiday for millions of people of different nationalities, faiths and heritages. 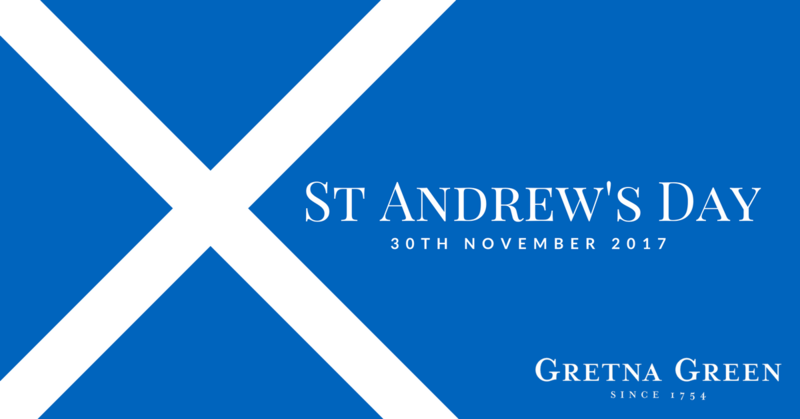 Here at Gretna Green, we’re incredibly proud to be Scottish and look forward to Saint Andrew’s Day as an opportunity to celebrate our rich history and heritage each year. 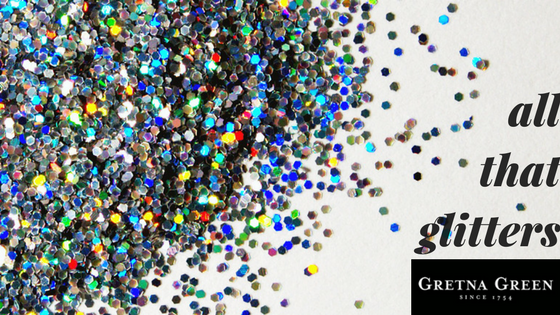 Our love affair with all things shiny and sparkly continues here at Gretna Green! This week saw the launch of our newest addition …. Swarovski! 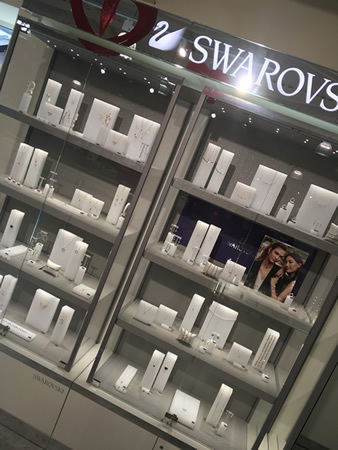 Swarovski is easily one of the world's most recognised brands and that why in 2017 we are thoroughly excited to say that we are now stocking this amazing brand. 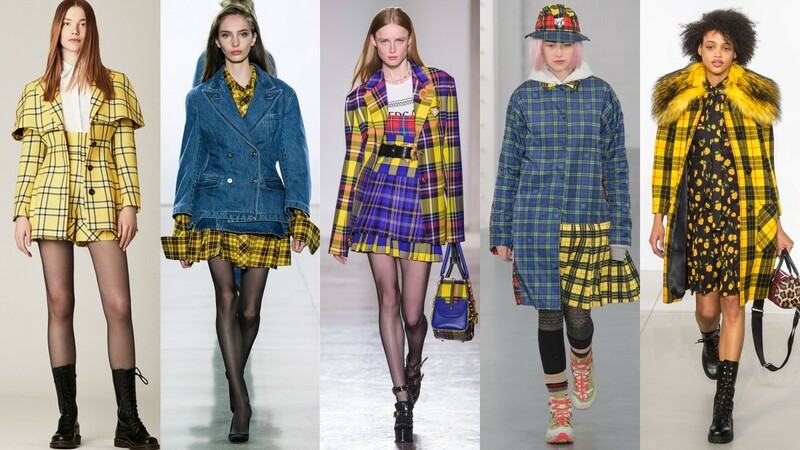 What will be the most popular Tartan/Plaid this Winter? Summer, or at least we hope, is just around the corner which also means that wedding season is here too! Are you headed to a Scottish wedding or one with a nod to your Scottish heritage? Is the thought of wearing the full Highland Dress, or even a kilt, too much but still want to have a nod to your heritage? The answer is simple: tartan ties! 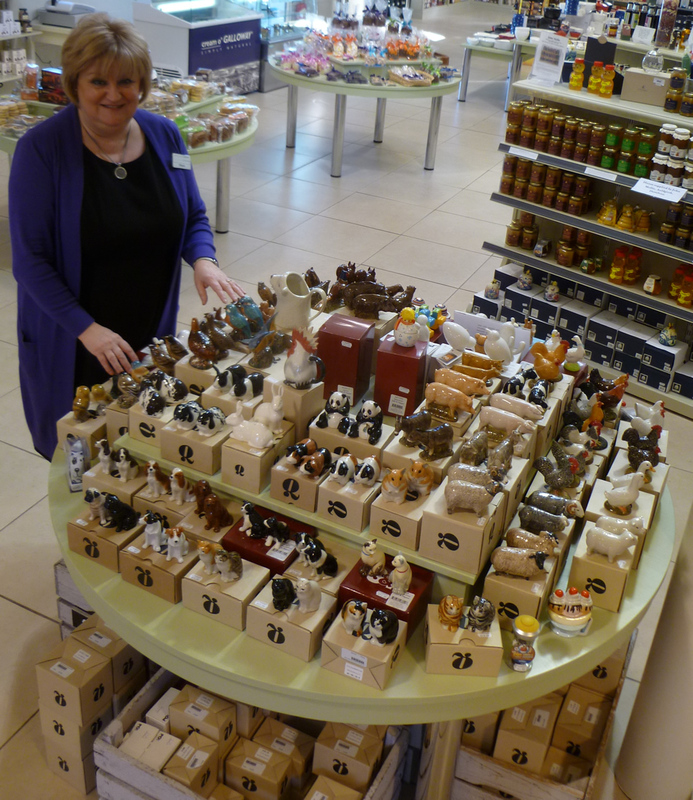 Who knew there was so much involved in collecting salt and pepper sets! We recently got quite a few pairs into stock here at Gretna Green Famous Blacksmiths Shop ...which got us thinking about these unique items and those who collect them! Believe or not, it's that time of year.......again! 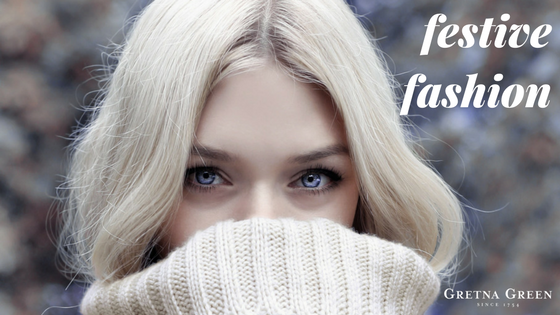 Autumn is here and so are those all-too-familiar requests for Christmas wish lists. We can hear you now - it's only October! But....as we all know...with our busy schedules, Christmas can creep up on us! 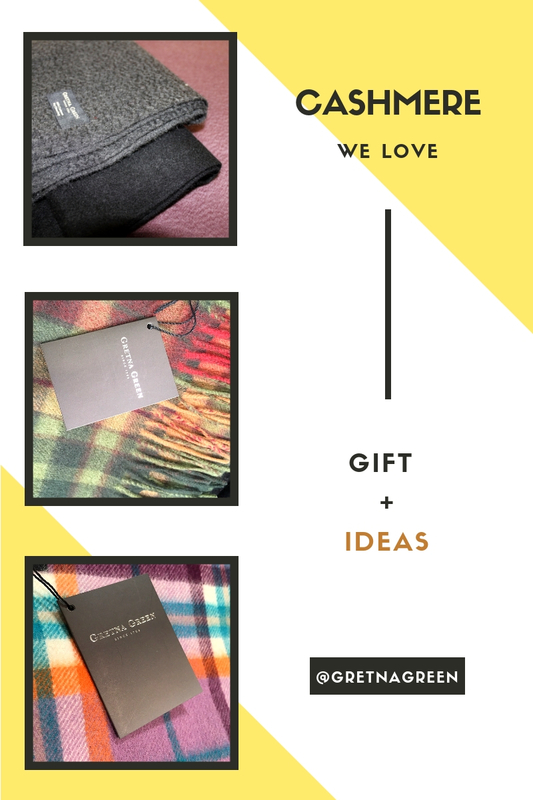 It's never too early to start thinking about what to get for loved ones.......or perhaps a wee cheeky list of suggestions for yourself? So what better way to shake off those blues from nights drawing in and cooling temperatures than curling up on the couch with a cosy blanket and look into the delicious hampers offered by Gretna Green?